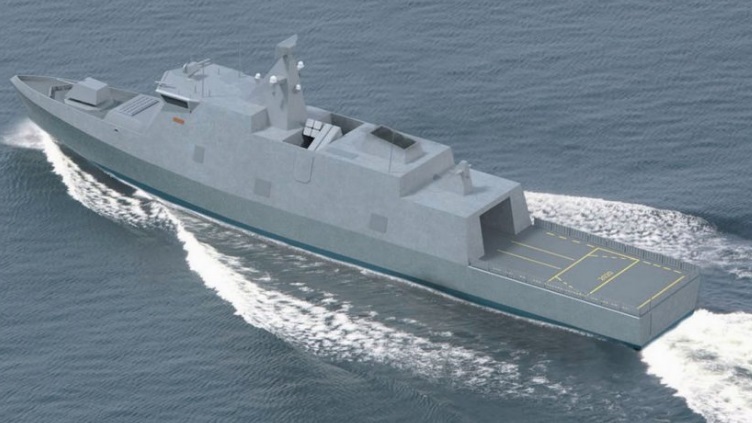 As the fighting ships of the Finnish Navy will need to be replaced by more modern vessels in the 2020s Minister of Defence Jussi Niinistö gave the Defence Forces a mandate to start the Squadron 2020 project. In line with its programme, the Government will decide on securing the Navy’s capabilities. 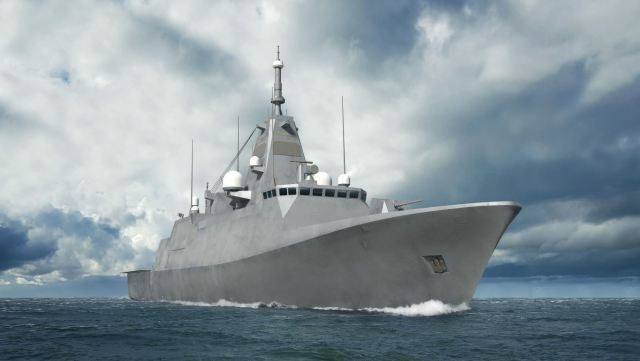 The life cycle of six fighting ships will end by mid-2020s; these include four Rauma-class fast attack missile crafts, which were built in the 1990s, and two Hämeenmaa-class minelayers from the early 1990s. The life cycle of the vessels, which are to be decommissioned, cannot be extended in a cost-efficient way. 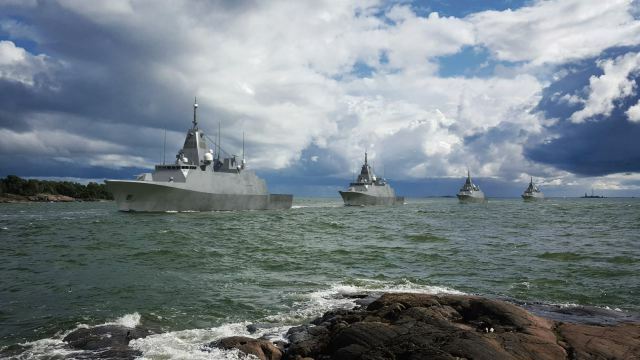 The main task of the Navy is to secure the maritime connections vital for the Finnish society and therefore the new vessels shall have the capacity to monitor and secure territorial integrity, protect maritime transport and counter naval attacks. To be able to carry out these tasks, the vessels shall be able to monitor maritime areas above and under the water surface and in the air space and to use weapons to counter potential threats of enemy forces. The exact configuration of the battle system will be decided in the course of the planning process. The plan is to construct four vessels. 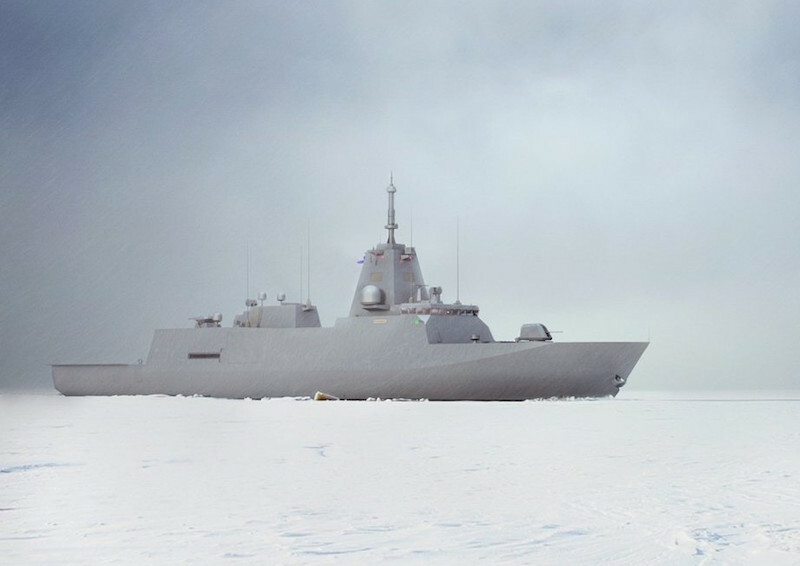 While the vessels are designed primarily for the needs of national defence and it is vital that they can operate also in winter conditions, they could also be used for international crisis management. 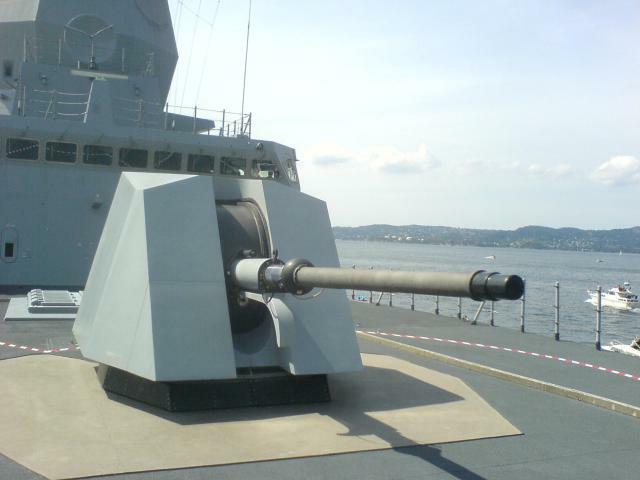 Once the vessels have been completed and taken into use, they will play a central role in maritime defence. The project-planning phase is estimated to take place in 2015-2018 and the building phase is estimated for 2019-2024. The Squadron 2020 project will be carried out within the financial framework granted through a separate decision. The Defence Forces estimate that to build the necessary capabilities requires a funding of EUR 1.2 billion. The parliament has the budgetary power to decide on the project’s funding.